Tim brought his wild AFX Polara over to the Billadeau workshop for a number of jobs. We narrowed and installed a Dana 60 axle along with fitting some roll bar additions, shock mounts and steering brackets. 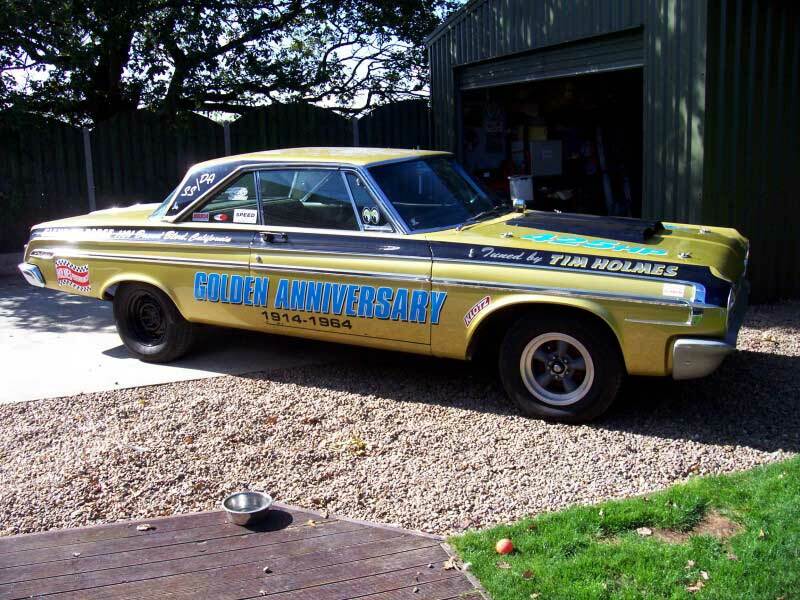 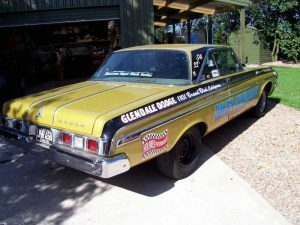 Tim’s ‘Golden Anniversary’ Polara was first worked on by Billadeau Speed years ago, including the application of all the vinyl graphics. 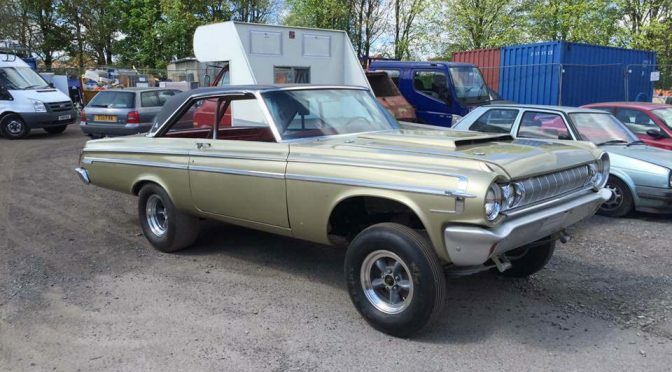 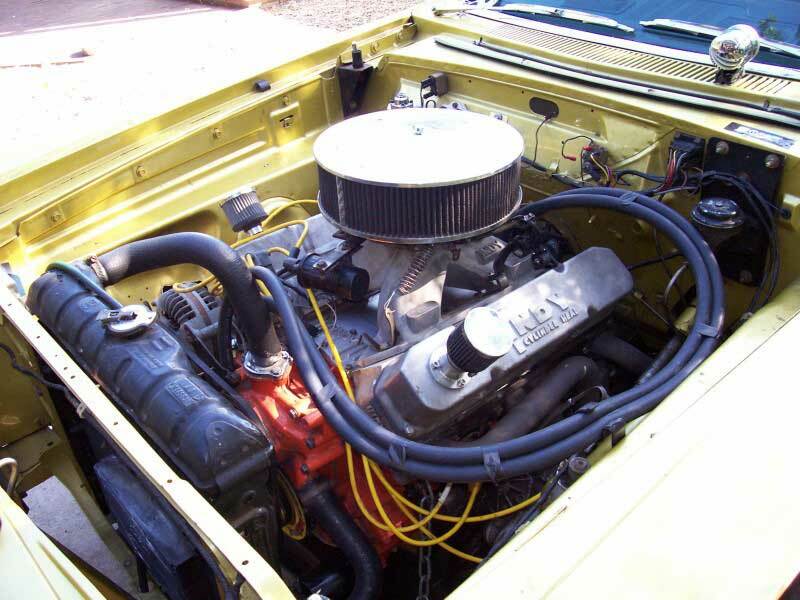 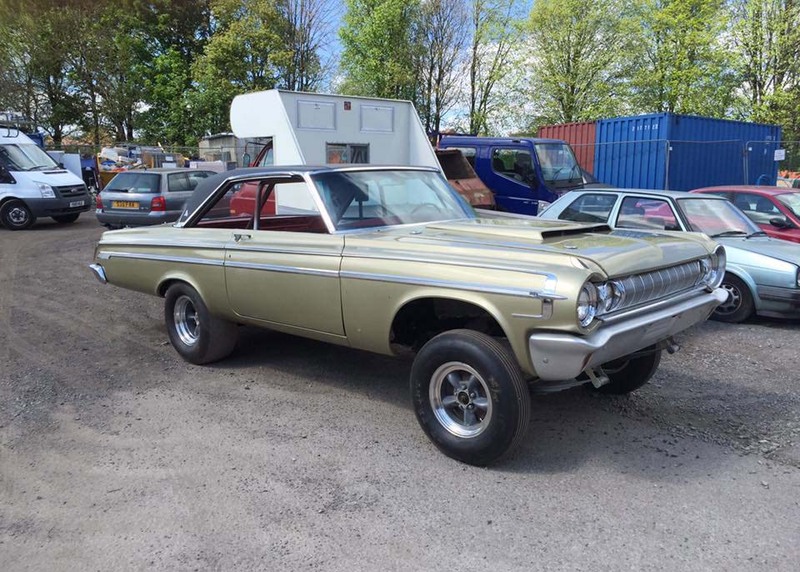 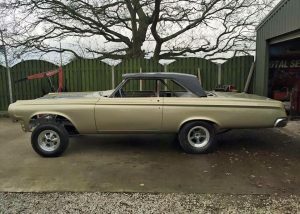 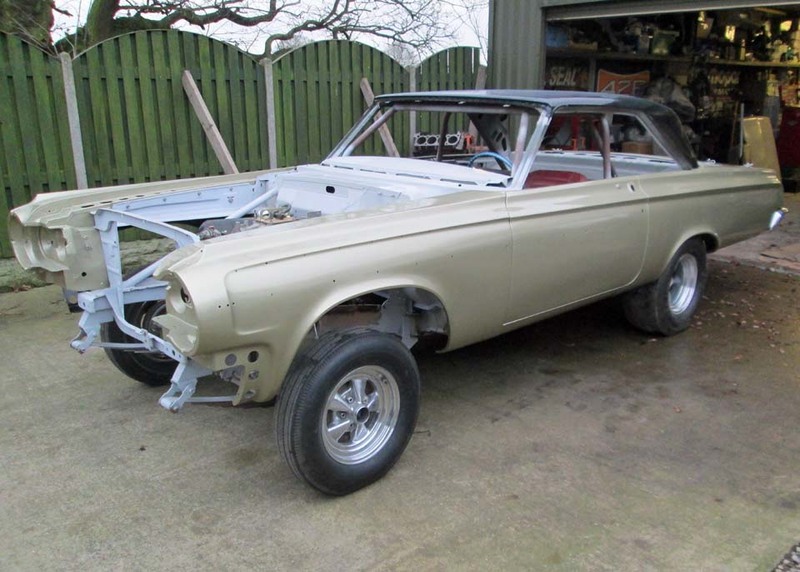 The Polara came in again for frame ties and work on the fuel system. 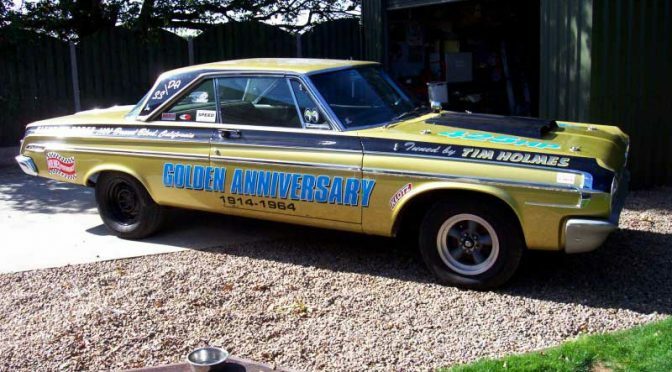 Tim usually does his own work on the car but didn’t have the time due to his own business commitments.